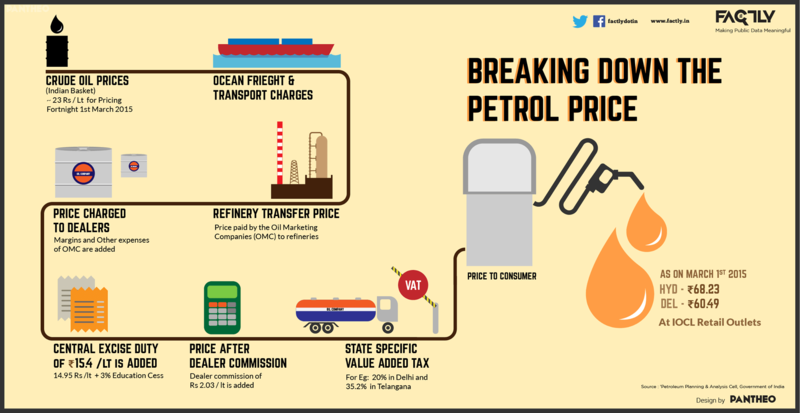 Petrol price in India today, Diesel price in India today. Petrol price in India today is 72.74 Rs/ltr. 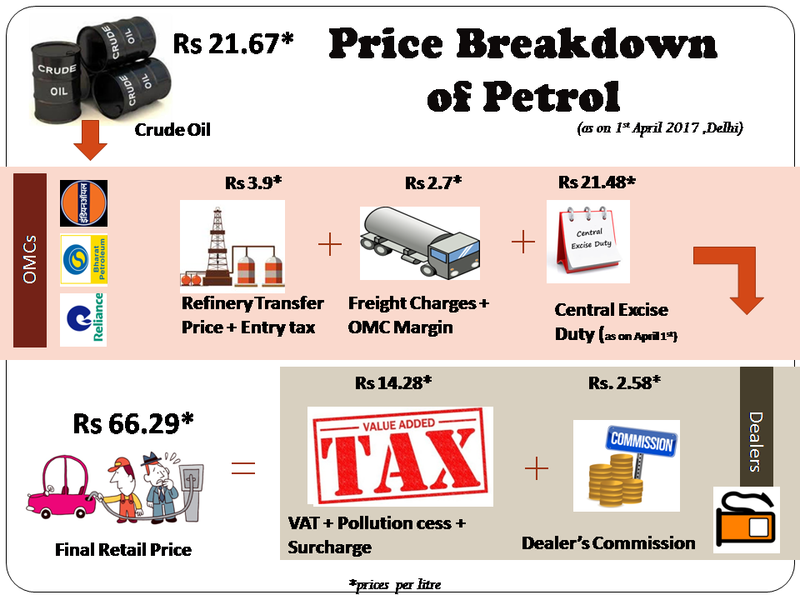 Petrol price has increased 0.33 Rs/ltr since 17th Mar when it was 72.40 Rs/ltr. Diesel price in India today is 66.61 Rs/ltr. Diesel price has decreased 0.83 Rs/ltr since 17th Mar when it was 67.43 Rs/ltr. * To view pump locations, directions and prices on a map, tap on the state followed by the district on next page.